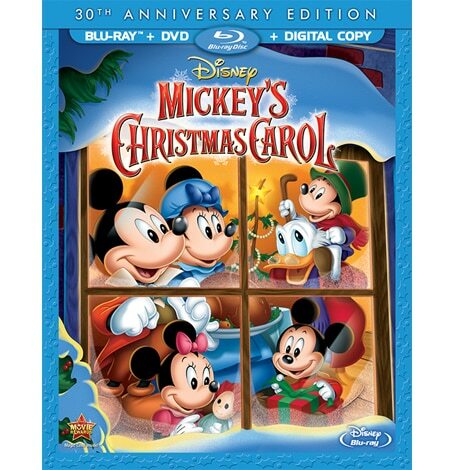 Mickey Mouse, Donald Duck and many more of your favorite characters join the cast in this adaptation of a classic holiday tale. 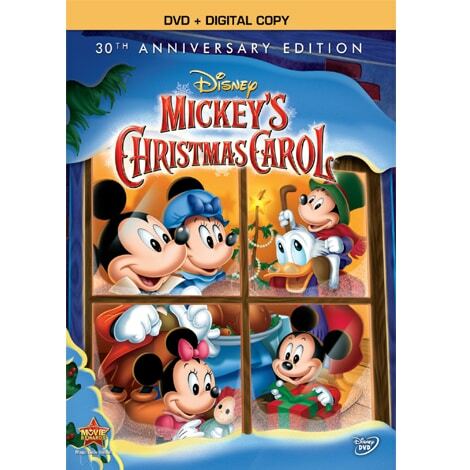 Scrooge is too greedy to understand that Christmas is the time for kindness and generosity. 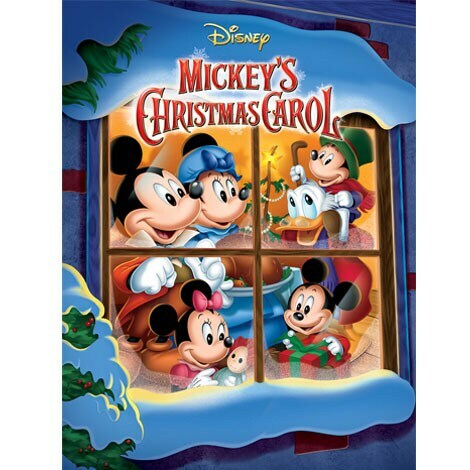 So, with the help of some wise ghosts, and the examples set by his clerk Bob Cratchit and nephew Fred, Scrooge learns how to embrace the true spirit of the season. Poor Max is left alone to make the most of his dad's hapless holiday mess-ups after Pete has left with his family for Christmas. Join Kermit the Frog, Miss Piggy, and the Muppets in this merry, magical version of Charles Dickens' classic tale!